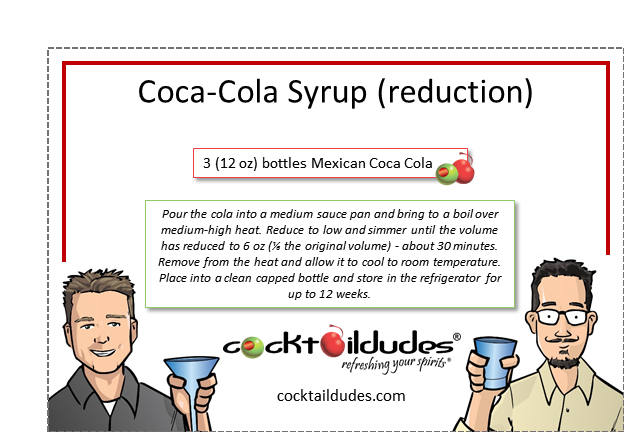 Pour the cola into a medium sauce pan and bring to a boil over medium-high heat. Reduce to low and simmer until the volume has reduced to 6 oz (⅙ the original volume) - about 30 minutes. Remove from the heat and allow it to cool to room temperature. Place into a clean capped bottle and store in the refrigerator for up to 12 weeks. 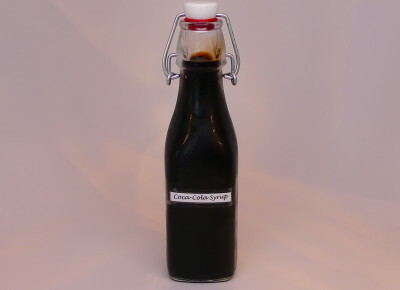 The reduction of Coca-Cola is an easy-to-make substitute for our homemade Cola Syrup. 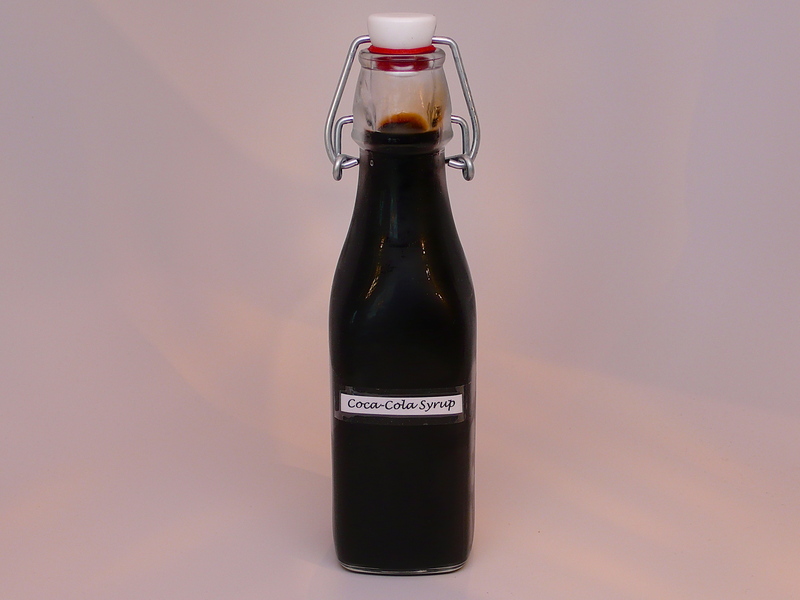 If you’re looking for a simple way to get that rich, concentrated Coca-Cola taste for cocktails that call for Cola Syrup (like our Bucking Branca), this is the way to go. We find reducing Coke to 1/6 its volume provides for the perfect level of syrupy-sweetness we want in our cocktails. If you want something richer still, reduce it down another 2 ounces so that you’re left with 4.